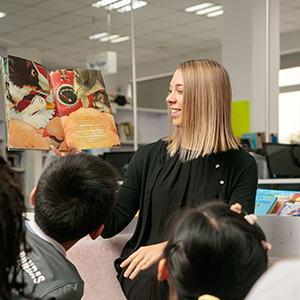 Léman International School – Chengdu offers several other programs that support students who wish to take advantage of its services. 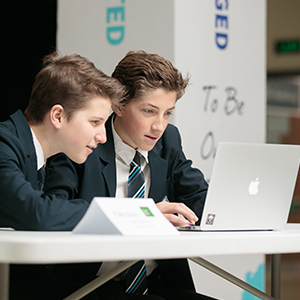 Learning Support is an integral part of Léman International School’s commitment to Academic Excellence – both with standards-based learning and differentiated learning for all students. 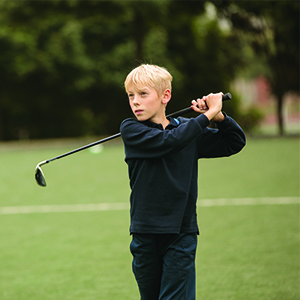 Learning Support provides assistance for students throughout the school who may have individual learning needs and differences – from basic skills acquisition to personalized gifted programming and support. 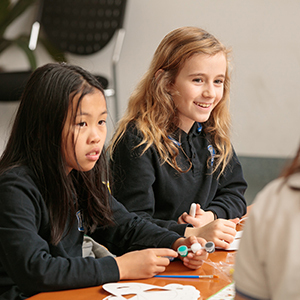 Students with little or no English language are supported by a qualified team of EAL specialists through a combination of in-class and pull-out sessions. The development of language is monitored constantly and the learning of English is within the context of the curriculum and functional use. 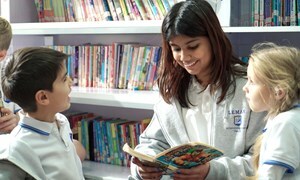 All teachers in the school are experienced in teaching EAL students. This is reinforced through the school’s professional development program as well as its commitment to providing differentiated instruction to meet the needs of all students. LIS provides Chinese for all students from PK- G12 with four levels: begginer, intermediate, advanced and native. German native speakers may choose to study a German language curriculum delivered by a qualified teacher. 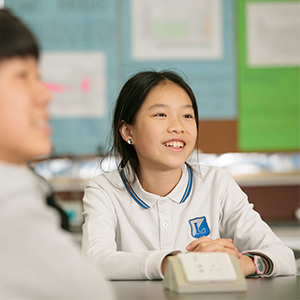 Korean language and literature classes are available from grades 6-12. The Léman approach to language learning is one of additive bilingualism: as students gain strength in English we work with families to ensure that they maintain skills in their other languages. 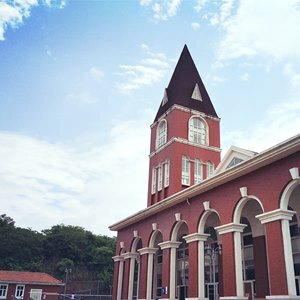 what Global Campus Online has to offer.